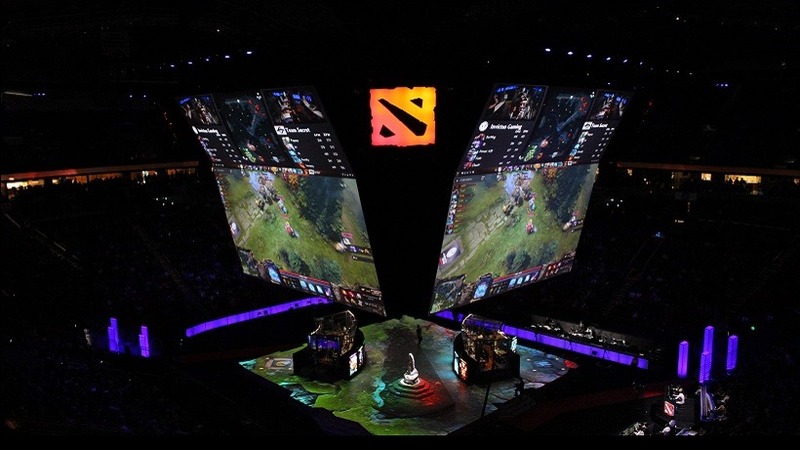 The Dota 2 International is reaching its final stretches as many enjoy some of the best Dota 2 we’ve ever seen. This is no surprise since the stakes are pretty high, $18 million high. After the upsets on day 2, we thought our hearts would get a rest… not a chance. In hindsight, a lot of people may have seen this coming, but CDEC knocking LGD Gaming down to the lower bracket was a pretty pleasant surprise. In case you were unaware, CDEC won the wildcard entry into the international, and have not stopped dominating since. Let’s take a look at some of the action from last night. Virtus.Pro, one of the last full European teams left in the tournament, had a lot to prove when they took on Complexity. The Russians brought it hard and managed to secure a 2-1 Victory over Complexity, and now move on face off against Team Secret this evening. This was an interesting matchup. 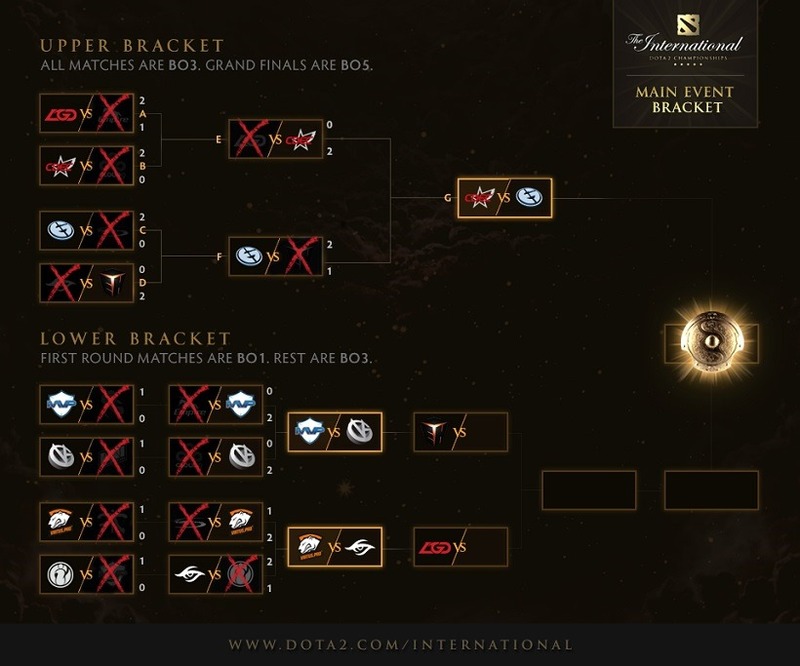 Team Secret, as mentioned before, are the favourites to win the competition. On the other hand, Invictus Gaming, 2012 International Champions, did not want to follow in the footsteps of Natus Vincere and Newbee who both were sent packing. Both teams were against the ropes and the matches went to three games, which we all expected. Team Secret were ahead in game one, but a single team fight put IG back in the game and they took the first map. The second and third map Team Secret ran away with, and people started to believe once again. It was an all Chinese affair as CDEC continued their rise from the Wildcard trenches and met up with LGD Gaming in the Winner Bracket Round 2. After Team Secret were knocked out by EHOME, all eyes turned to LGD as they were then unbeaten and it was only a matter of time before someone stepped up. What I’m sure nobody expected was that it would be CDEC, who have been having the best tournament of their lives. CDEC knocked them out with 2-0 finish. It’s important to note that CDEC played Dire both games, again. Unforunately the VODs for the EG vs. EHOME game have not been uploaded yet, once they are up I will update with the recap of the final game. Tonight we will see four matches, all from the Lower Bracket. 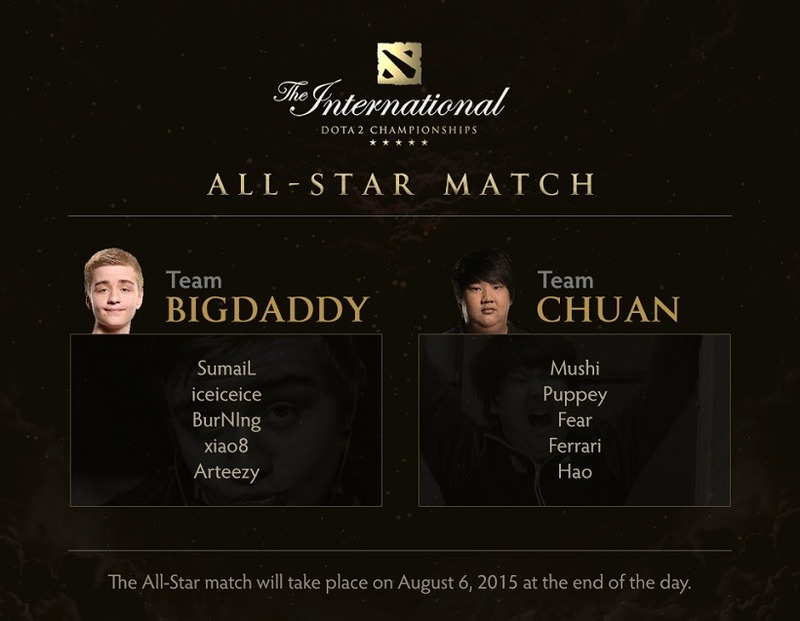 There will also be the All-star match between team n0tail and team Chuan. Last year Valve used the All-star match to reveal the Goblin Techies. I wonder what they have in mind for this year.